Thank You... and see you in Los Angeles! Once again, SCBWI Team Blog had a great time bringing you these highlights of the New York conference! Being able to meet many of you here at the conference has been wonderful, and we hope we brought a taste of the experience to those of you who weren't able to join us. Congratulations Debbie - your journey so far is exciting, and we can't wait to hear (and see) the great things you'll be doing! 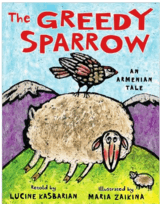 Congratulations on the publication of "The Greedy Sparrow," Lucine! Got your books handy?? It's autograph time! 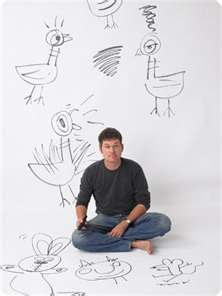 Mo Willems--Possibly my favorite autograph picture ever!! Fabulous authors signing: Priscilla Burris, David Diaz, Jules Feiffer, Patricia Lee Gauch, Lois Lowry, Lisa Sandell, David Small, RL Stine, Mark Teague, Dan Yaccarino, Jane Yolen, Douglas Florian, Lenore Look, Leonard Marcus, Lin Oliver, Linda Sue Park, Mo Willems and Sara Zarr!! And here's the artwork she had in the show that won her the grand prize! Nobody tells a story like Linda Sue Park. After writing eight picture books and nine novels, she still thinks every book she writes will be her last. And the problem gets worse with each book. And hundreds of school visits and presentations... but she still gets nervous. What if I lose my place? What if they don't like me? Every single time. She urges us all NOT to believe in ourselves. If we're like her, we have doubts. Instead, believe in the work. She's doing a bit of what she does in her school visits - and we're imagining we're a room of (a thousand plus) ten year olds. And she's weaving a beautiful story of her childhood and the fortune game played on a Korean child's first birthday. And she's explaining now that when she's doing the school presentation, she's not nervous - she's focused on telling the story. Similarly when she's writing, she's able to do it because she's focused not on herself and her doubts, but on telling her story. She's telling us about writing her latest book, "A Long Walk To Water." 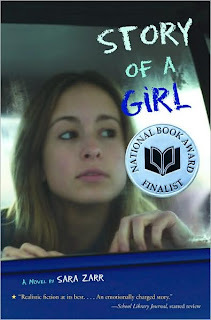 And how she didn't need to believe in herself to write it - she needed to focus on the story that she had to tell. Linda Sue tries to focus on craft - trying to choose the best possible words and put them in the best possible order to serve her story. The best words in the best order to serve the story. and use those tools in service of the story. and she looks forward to the stories that will come in the years ahead from the more than one thousand writers and illustrators in this room! and we are all winners. One of the most amazing reasons to attend a conference has to be getting to meet someone like Lucy. You can't tell from our blog posts how enthusiastic a presenter is or how good their comic timing is. All I'm saying, guys, is you have to get your butts out here. Simon & Schuster Art Director Lucy Cummins loves, loves, loves children's books. She's a no-nonsense champion of picture books and their creators. Actually, she's full of nonsense, but you know what I mean. Besides a great session, Lucy provided a six-page handout with fantastic advice and hints. SIX PAGES. 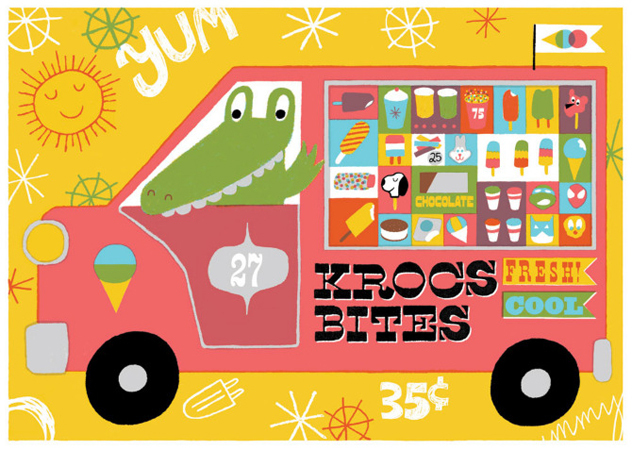 Lucy says she's always looking for new illustrators—her office is a fire hazard from all the postcards and print outs she has out or up on walls. SHORT BOOKS, sooo short. Ten words, five words, no words, that kind of short. THE QUIET BOOK by Deborah Underwood, illustrated by Renata Liwska (are you guys paying attention? Every art director has mentioned this book, though it's not from any of their houses.) AND BOYS, by Jeff Newman, which tells the story in multiple panels of wordless sequences—still elegant without words, says Lucy. NON-FICTION, picture book biographies are hot, hot, hot. BARACK OBAMA by Nikki Grimes, illustrated by Bryan Collier. 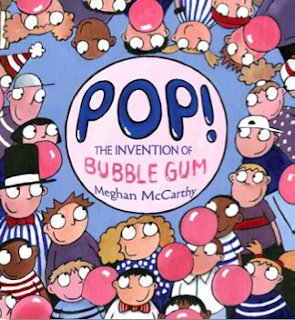 Meghan McCarthy's POP. Lucy had had her favorite unpublished illustrator's postcard on her wall for four years before she found the perfect first book match for him. 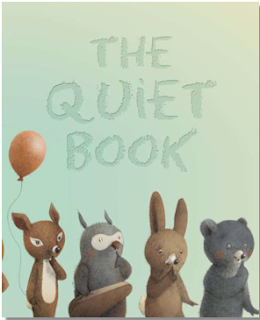 That illustrator is Jon Klassen, a personal favorite! And he just won Canada's Governor General's Award for that first book, CATS NIGHT OUT. LUCY IS LOOKING ONLINE FOR YOU. Lucy told the group about some of her favorite websites and blogs that she visits daily, or, for Illustration Mundo, she visits that site twice a day! Your most important obligation as an illustrator is to practice. Linda Sue is explaining how just like chocolate chip cookies, the way you know you like one or not is because you've eaten a LOT of them. Like 'em crisp, or chewy, or soft, or with nuts? Because you've eaten so many cookies, you have an internal scale against which you can judge any cookie. Even if you've baked them, you know when you eat one if it's something you like, if it's good. There is only one way to get similar judgement of your own writing: read A LOT. 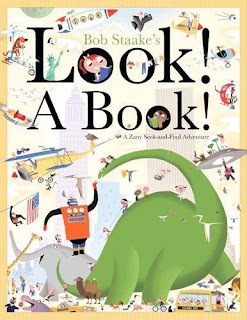 Read a thousand picture books, like Brenda Bowen suggested. Read 500 novels. But more than that, consider how long it takes to become an expert in other professions - doctors, lawyers, plumbers... all those people need to TRAIN. For years. When Linda Sue writes a mediocre sentence, she knows because she has a vast storehouse of wonderful sentences that she's read in her mind. We can each build that mental scale for ourselves. 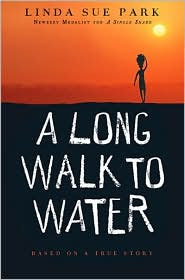 And maybe the next book we should all read is Linda Sue Park's latest novel, "A Long Walk To Water." Patti Ann Harris's session highlighted picture books from Little, Brown from the last two years, a real range in a variety of topics and artists that she works with. She wanted illustrators to see the catergories they publish into and hopes it inspires people to consider working in similar categories. Patti Ann, first and foremost, says that it takes head and heart to drive a project to publication, and you need both. NONFICTION BIOGRAPHIES: Schools need them, libraries love them, and kids love learning history through picture books and it turns them on to longer biographies. 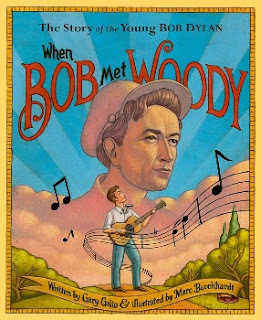 Bob Dylan turns 70, anniversary moments are great, Grandparents might know Woody Guthrie, parents Dylan, so two groups of book buyers will be intrigued by this book. 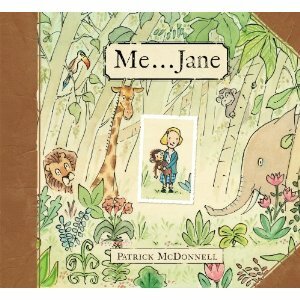 Story of Jane Goodall. 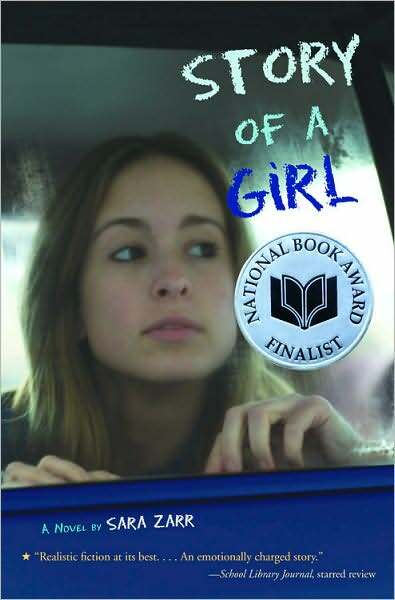 The image on cover is lifted from photo of her as a young girl with her stuffed animal monkey! If you have a dream and want to achieve something you go for it. 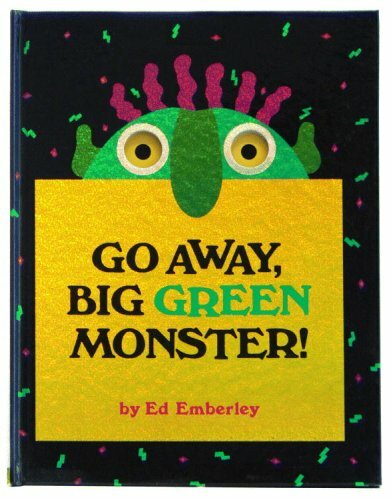 This book will inspire kids to do that, says Patti Ann. You can take well known characters like Dylan, or relative unknowns like Dave the Potter and bring them to light. How did this book happen? 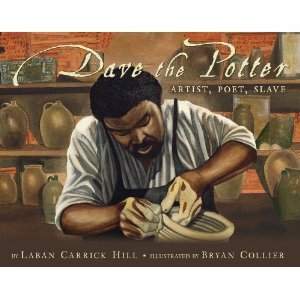 The author was at a conference and heard a bit about Dave and saw one of the pots on Antique Roadshow and had to know more. 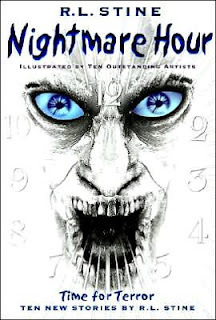 Illustrator also did amazing research for this book. 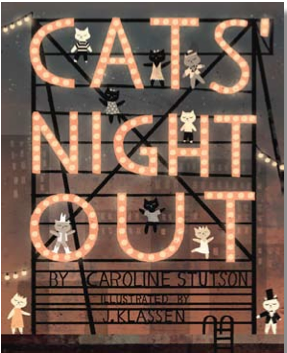 Patti Ann says it has so many levels of interest and is a great example of nonfiction done beautifully for children. FORMAT BUSTERS: What are you doing to the book? Patti Ann loves the idea of taking the book and enhancing your story or character by manipulating the actual, physical book. GO AWAY, BIG GREEN MONSTER Is a total favorite. 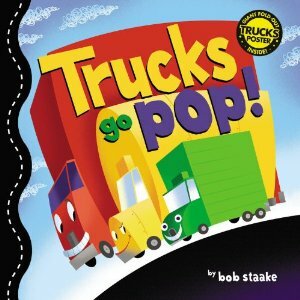 Sometimes a book idea comes from another book, seeds are planted--pop-up TRUCKS GO POP had a promotional poster that Patti Ann and her colleagues couldn't stop staring at. 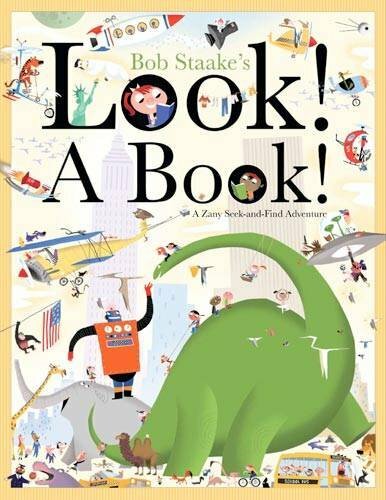 That poster turned into a seek and find format book called LOOK! A BOOK! 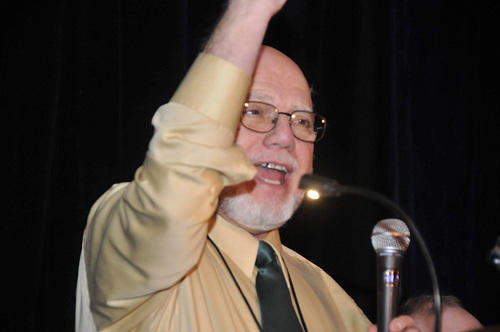 The humor panel's moderator, Leonard Marcus, you have to sing his name like a song from FUNNY GIRL — "Leonard Marcus! Leonard Marcus! What a beautiful, beautiful, byooooutiful naaaaaaame!" Lin calls Leonard our residential scholar and a national treasure. 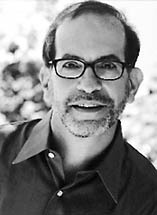 He's the author of among others, DEAR GENIUS, A CALDECOTT CELEBRATION, THE WORD AND THE WAND, and his latest, FUNNY BUSINESS, all about writing humor, which we'll get a taste of in the current panel of Mo Willems, Lenore Look, and Marvin Terban. Leonard says we have three of the most talented and funniest people in our field on this panel. 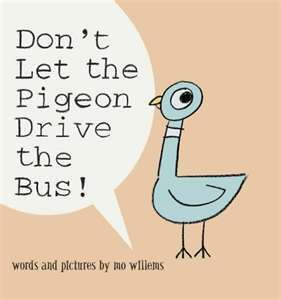 Mo Willems, picture book artist and writer. Everyone of his books is an event. Lenore Look, a very versatile writer with two series of chapter novels and various picture books. 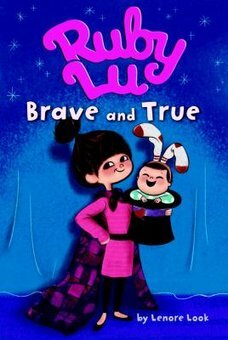 She's written about girls and boys, entertaining her audience while introducing them to Chinese culture. Finally, a change at the last minute, sitting in for Douglas Florian is good friend and fine writer, Marvin Terban. He's known as Mr. English for kids, Scholastic refers to him as "Professor Grammar." 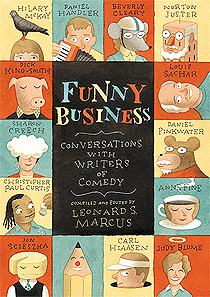 Leonard asks us what makes funny funny? It's well known if you have to explain a joke, that's a problem. He brings up some funny adults writing for adults. Aristotle said we laugh at stories about people not as smart as ourselves. And Will Rogers said everything is funny as long as it's happening to someone else. 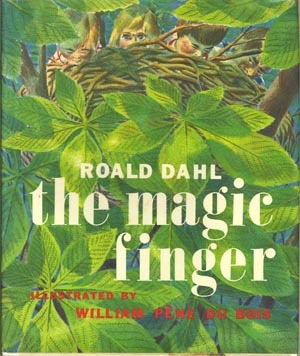 Leonard reads an excerpt from a letter Ursula Nordstrom wrote to William Péne du Bois about his illustrations for THE MAGIC FINGER by Roald Dahl "...No place does the author specify the gesture of the finger is done using the middle finger... couldn't you draw the gesture as using the index finger instead?" I hesitate to worry you, but some enemy of yours is writing me very angry letters and signing your name to them. Have a good week. Thanks for your card telling me you are having a nervous breakdown. Welcome to the club. I think you know I have his and hers straitjackets hanging in my closet... 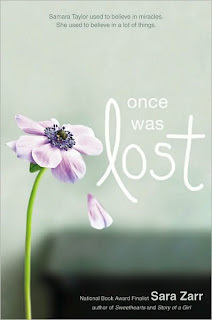 If you are stuck or discouraged I might be able to help you get unstuck or encouraged... I thought I'd experienced all the editor experiences there are to experience, but you are a new experience... It makes me feel all young again." Oh, oh! Check out Leonard's next book coming out this year, THE ANNOTATED PHANTOM TOLLBOOTH. Look is laughing! Or certainly keeping kids laughing. 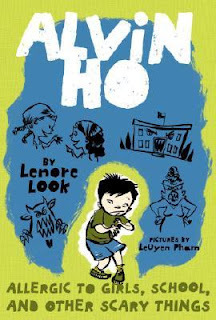 Lenore Look is the author of the Alvin Ho series and the Ruby Lu series. 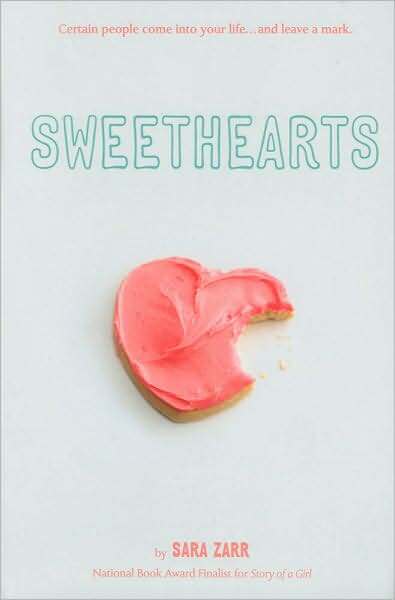 Both are humorous chapter books about surviving the mishaps, misunderstandings and mischief of childhood and feature Asian American narrators. 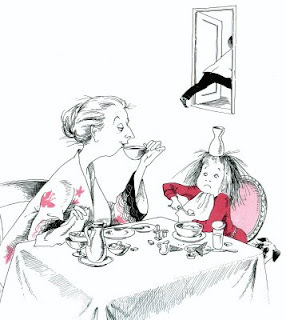 Lenore never wanted to write humor. She wanted to write grim and dark. 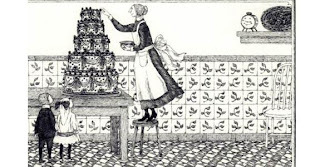 Her first book LOVE AS STRONG AS GINGER was based on her grandmother's life in Seattle working in the crab canneries. 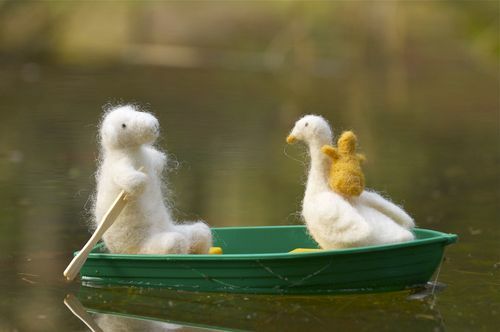 She was asked to do something more uplifting and thought, "Uplifting is good. Okay! I can do uplifting." Humor is a lot of work. It takes a lot of tweaking and reworking. When asked to do this panel she was excited, but then concerned because a magician never tells. She ran to the Internet to see what it said about writing humor so she didn't have to give away her secrets. 1. The manner in which you tell. Look tells in a grave manner so that the reader doesn't see the funny coming. 3. Look lets bad, unexpected things to happen to the character and lets things get messy. 4. She gives the character my flaws. Or flaws she's interested in. 5. Preoccupation with self is really good. 6. Spend time with your character and answer all the: who, what, when, and whys. 7. Write to make readers writhe on the floor. 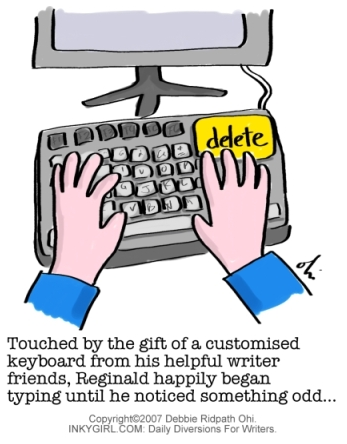 Write to make them cry. Listen to the kids. Kids are funnier than adults. Write down all the funny things you hear. Look suggests you think about what works for you. What's funny for you? 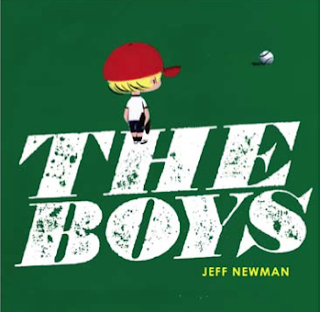 Marvin Terban, a gallant humor-panel replacement for Douglas Florian, has been associated with the SCBWI when it was just S, he says. He's written 35 books for kids about the English language, and is known as Mr. English for Kids. Booklist called him a Master of Children's Wordplay. He started his panel with a question: What makes something that you write funny, and what makes you funny? You don't have a funny persona, he says. Once he figured out he wasn't going to make his fortune based on his face, he decided to be funny. Woody Allen cast Marvin in seven movies based on recommendation from Mia Farrow's kids. His wife's uncle is Henny Youngman. Neither Woody nor Henny was funny in person, but both are when performing and/or writing. He recommends his book FUNNY YOU SHOULD ASK for aspiring humor writers. And he recommends it again. And again. Wordplay makes a joke funny (homonyms, homophones, idioms--he goes over these in his book). The unexpected, or a reversal of expectations. He told us a story about being near an Egyptian bus accident that killed eight people, and noticed how, not long after the wreck, the survivors were gathered around in a circle, telling funny stories. 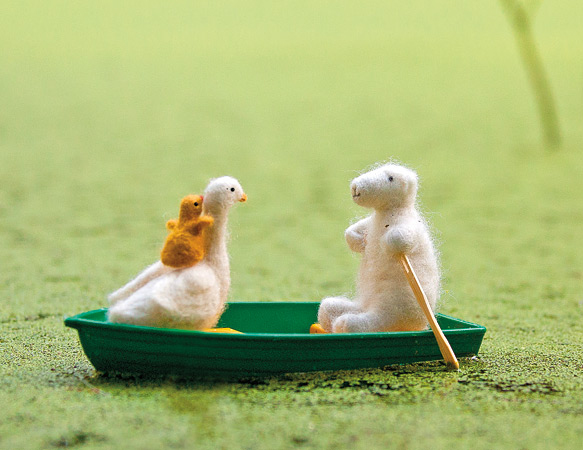 "Laughter can take us, hours after a tragedy, and lift our spirits." 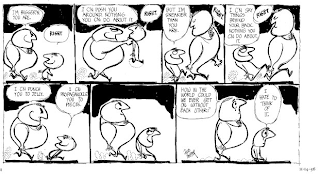 Mo Willems' work in children's books, animation, TV, theater and bubble gum card painting has garnered him 3 Caldecott Honors, 2 Geisel Medals, 2 Carnegie Medals, 6 Emmys and multiple bubble gum cards. 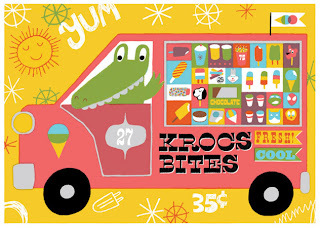 Upcoming non-bubble gum card projects include Hooray for Amanda and her Alligator, a portrait of the relationship between a girl and her stuffed alligator told in 6-1/2 stories. 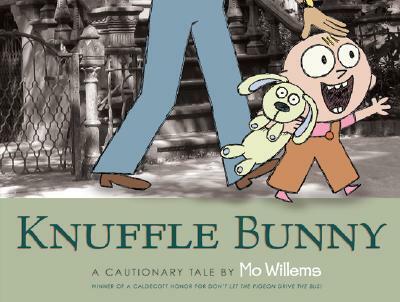 More info about Mo's past, present and future can be gleamed at http://www.mowillems.com/ . Hilarous panel called Look Who's Laughing: How to do Funny for Young Readers and Why. Amazing chemistry with the speakers that has the audience laughing like crazy! Mo began by throwing small sketch books into the crowd! Totally unexpected. Then he talked about being a stand-up comedian. He said that nobody knows what will be funny. But we all know what's NOT FUNNY. So keep working on it until it's not not funny. It's all about the exercise of the work. And it's tough to be in a room of 1500 people not laughing (we all were) and he says you can't be funny without doing the work. After taking questions from the audience, Mo said that the Knuffle Bunny is a completely true story, although everything in it is a lie. And the difference between kids and adults is that kids are shorter. Funny, funny, FUNNY panel! Highlight of my day! @mbrockenbrough @leewind it's cool in here or scary or both #pilobumps. 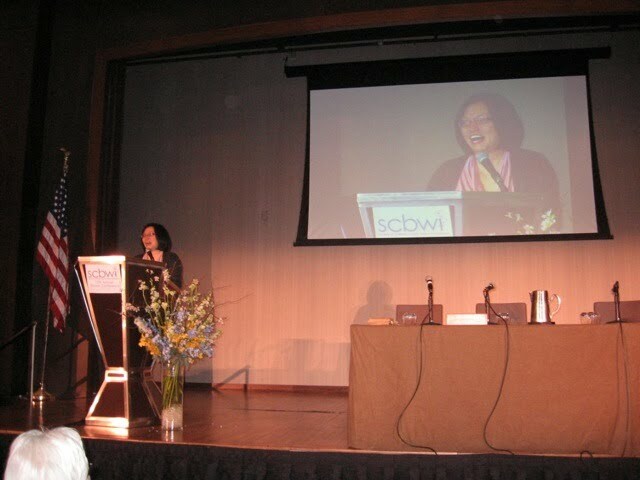 Sara Zarr delivers the keynote speech to kick off the final day of the 2011 SCBWI Annual Winter Conference. 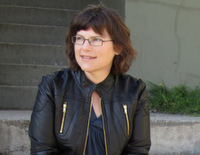 Click here to read a pre-conference interview with Sara. Sara came the the SCBWI conference as an attendee in 2001, at which time she had been pursuing writing for five years and was becoming frustrated. She came back in 2005 and she was really getting discouraged that things weren't happening in her career. "They say write the book you want to read. I'm going to give the speech that I need to hear," Sara told us. "I speak to you as a colleague, comrade and friend." The time between when you're no longer a beginner but have yet to break into the business is probably the hardest in your career, she says. Your greatest creation is your creative life. It's all in your hands. Rejection can't take it away; reviews can't take it away. The life you create for yourself as an artist, may be the only thing that's really yours, she continues. Create a life you can center yourself in calmly as you wait for you work to grow. It's sustainable. Celebrate career milestones, but remember that they aren't the point. What's important is the love of the work. "Most creative I know don't have a retirement plan." It invites company. Most creatives are introverts. Seek mentoring and be a mentor. Other creatives are the only ones who understands the joys and struggles of the creative life. There's never a point where you have nothing else to learn. But at the same time, don't consider hundreds of people on Twitter who you've never meant as your inner circle of friends. It knows when to send company away. Ultimately this is about you. When it comes to getting your work done, no one can do that but you. There's power and importance to privacy. Think before sharing, name dropping. Know when to turn off Google alerts and GoodReads. "We can't let all of these voices and opinions be present in our creative moment." It gives back. It give back to you and to others. As you're engaged with you work and your world you'll be a better spouse, friends, sibling. You'll be more self-actualized. Art Showcase Award Winners Announced! This is always one of my favorite moments of the conference. There is huge, huge talent in our organization, and it's so much fun to look at all the work people bring to the show. There were more than 200 pieces of art in the show this year--the most ever. 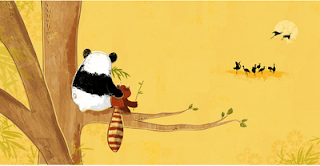 Priscilla Burris, the chair of the illustrator's committee and an SCBWI board member, said it was a tug-of-war to choose a winner because the entries were so good, and they chose three honor award recipients instead of the usual two. She'll have three appointments with art directors in New York, and the SCBWI will cover her travel expenses (all the way from New Jersey). The conference day is almost ready to begin, but there's still time to do what must be done every Sunday morning, read the funny papers. Below are a few of my favorites, but I would love to know what everybody else is reading, too. The lovely Debbie Ohi, are we sure she's not a group of quintuplets she's so prolific? 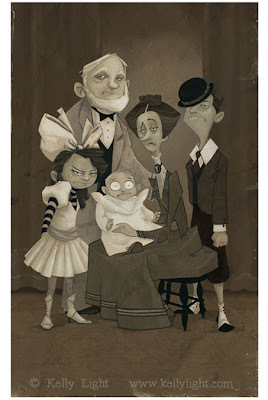 (And remember she won a 2010 SCBWI Summer Conference Portfolio Honor Award and Mentorship Award.) Check out her comics here. 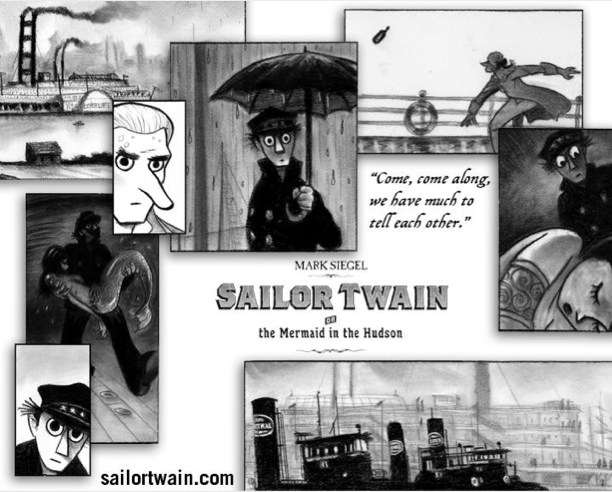 Those of you that attended S&S Art Director Lucy Cummins's sessions might have heard her mention finding illustrator Chris Eliopoulos from his short comics. He has a few online. Kate Beaton (would be a nice edition to the SCBWI Conference faculty sometime!) has groovy history funnies here. 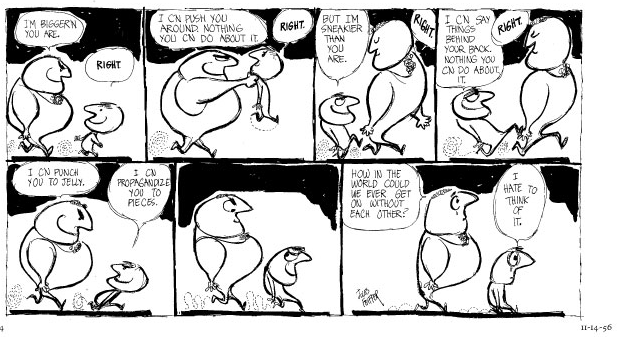 And if you need just a little bit more Feiffer, a nice interview with a few extra comics images. Visit the SCBWI Conference Bookstore!